Wellies at the ready: The best music festivals in Leicestershire. Here's our pick of the best summer fests, in Leicestershire and further afield. See you down the front! Who fancies getting their rocks off in a field this summer? ‘Course you do! 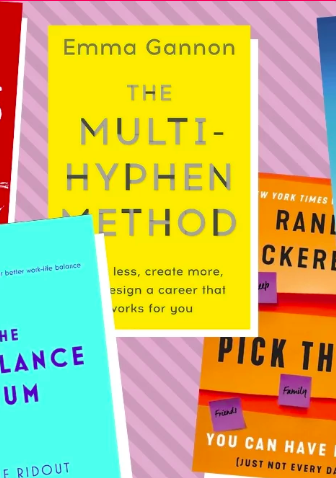 We’ve got a great line up of festivals coming our way over the next few months and many of them are brilliantly family-friendly (so maybe not so much getting off of one’s rocks in that case, ahem.) So here’s where you’ll find Muddy decked out in daisy chains, denim hot pants and wellies this summer. Pahhhh! Leicester’s very own independent music and arts festival now heading into its 6th year. Expect brilliant bands as well as a host of up and coming acts. 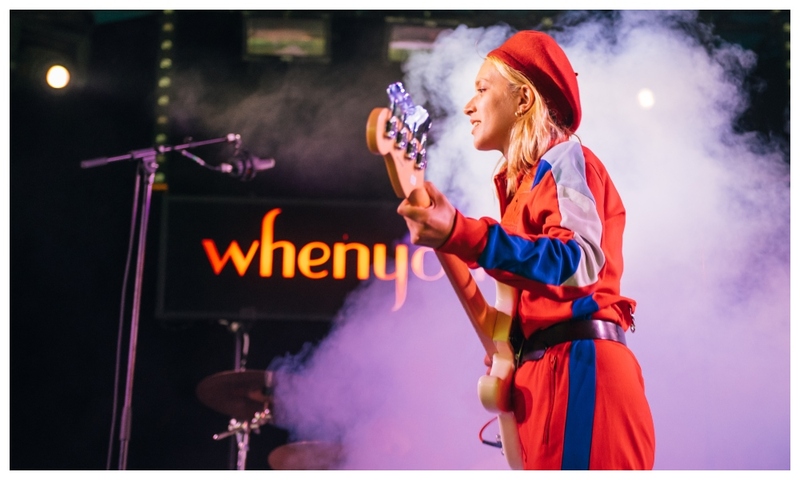 This year the line up includes in the likes of The Futureheads, The Sherlocks, Jamie Lenman, Fresh, Saint Agnes Petrol Girls, Black Honey and tonnes more performing across ten stages in the city’s top music venues. An intimate festival with the worlds greatest tribute acts. No Queues, no overcrowded stages so you can get up close and personal with all the artists. The line up includes Duran Duran Experience, Kate Bush-Ka, Oasis Maybe, Mono Mowtown, Kazabian, Dan Budd as Robbie Williams and so many more plus resident DJ’s all weekend long. 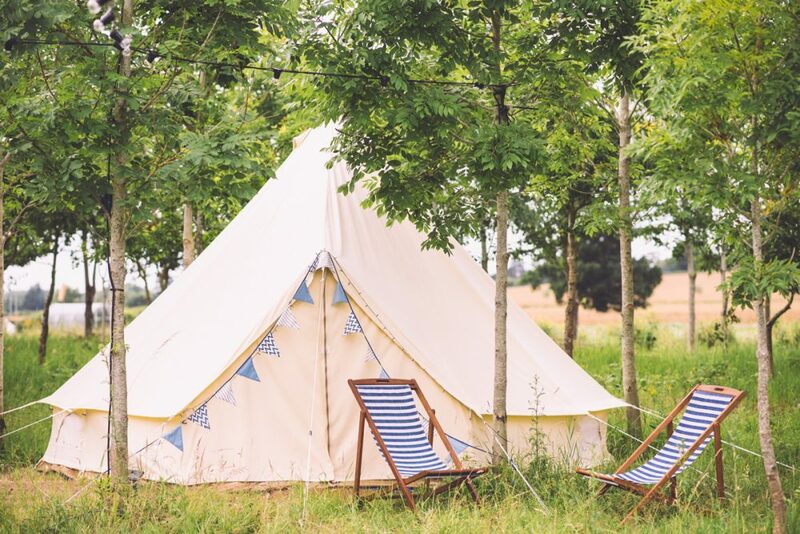 Day tickets from £29.99 and glamping available bring the kids too. It’s time to head back to the sixties. Experience vintage fairs, live sixties music and events, vinyl records, street food, family fun over three weekend, with 40 events expect a real Summer of Love. Bringing the sights and sounds of bygone eras to the city streets and this year’s focus is on the Mod movement and the 1960s in various venues including DeMontfort Hall, New Walk Museum, LCB Depot, The Haymarket, Curve, Phoenix, Highcross and a host of bars, pubs, clubs and cafes to embrace the swinging sixties. Bop along to your fave tracks from the 80’s and 90’s in this nostalgic music festival, taking you back in time to relive your bet memories. See your favourite pop groups, boybands, DJ’s and artists from the 80’s 90’s at this intimate venue. 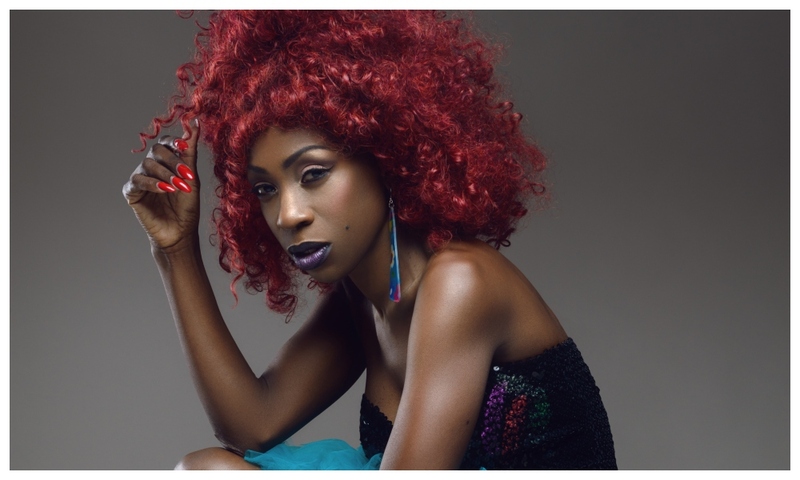 The line up this year includes Tony Hadley (Ex Spandau Ballet), Vengaboys, Heather Small – The Voice of M People, Brandon Block, DJ Sammy, General Levy, B*Witched, Baby D, East 17, Shola Ama and more more more. You’ll find me at the front doing my thang! Making its debut last year, Fake was so good they’re going to do it all over again this year with six top pro-level ‘Fake Bands’, for a jaw-dropping line-up that will have you all singing and dancing until late evening. This will be a local party you don’t want to miss. Line up so far includes Flash as Queen, Vicky Jackson as Pink , Kazabian, Oasish, Stereotonics and The Jam’D! No that’s not the real Guns n Roses although you’d be forgiven if you thought they were – they’re actually tribute bad, Guns 2 Roses! 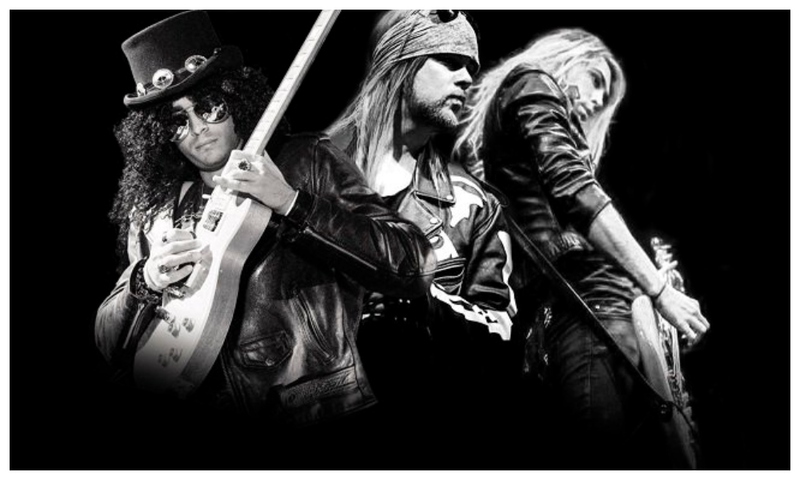 This ‘mockstar’ festival is one of the largest tribute band and original band fests in the UK. There will be tonnes of great acts performing across five stages. Bands this year include those paying homage to Abba, Bruno Mars, The Police, Arctic Moneys, Oasis, Pink, UB40 and more as well as the new Silent Disco. Ashby – live music lovers, relentless rockers and perfect party people listen up! This years line-up of SIX pro-level ‘Fake Bands’ just can’t wait to perform and sing their anthems with you. Join us once again, party with us late into the evening, because Ashby Fake Fests are always unmissable. Come in, unplug and fall under Timber’s spell.Taking place across a 70 acre woodland site on the Leicestershire border, expect an intoxicating experience where music, art, philosophy and sustainability weave together bringing inspirational writers, artists, poets, scientists, philosophers and educators as well as spectacular installations. Live music from Jesca Hoop, You Tell Me will be performing on Timber’s Nightingale stage. The Forest of Dreams is a performance project that combines storytelling, puppetry and projections Trixie and Tilly, two eccentric tea ladies, who serve their fine leaf drink from their special musical trolley- dancing to their favourite Gramophone records and artist Dan Fox will be presenting his work Shimmer – a freestanding installation with 12 branches, each with a cymbal suspended from it. Read our review of the first ever event last year here. Not so much a headline festival but still worth mentioning, this is Rutland’s local rock and folk festival all held for charity that raises money for the local community. Funked Up is the headline act blending funk, pop and rock classics from the 70s right through to present day chart toppers. Also making an appearance will be The Extones, Freudian Slippers, Bad Fridays, JamRoom and more. £15 on the gate and under 12’s go free. 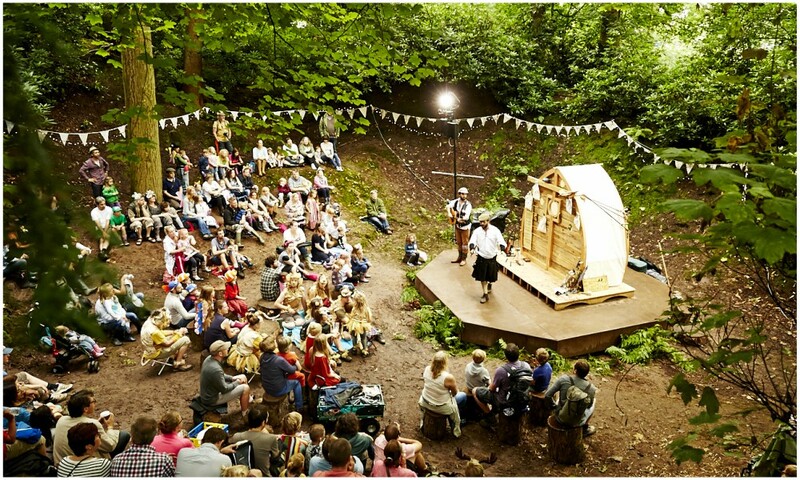 With a continued focus on wellness, education, creativity and environmentalism, Noisily plays out in the beautiful Coney Woods in Leicestershire. 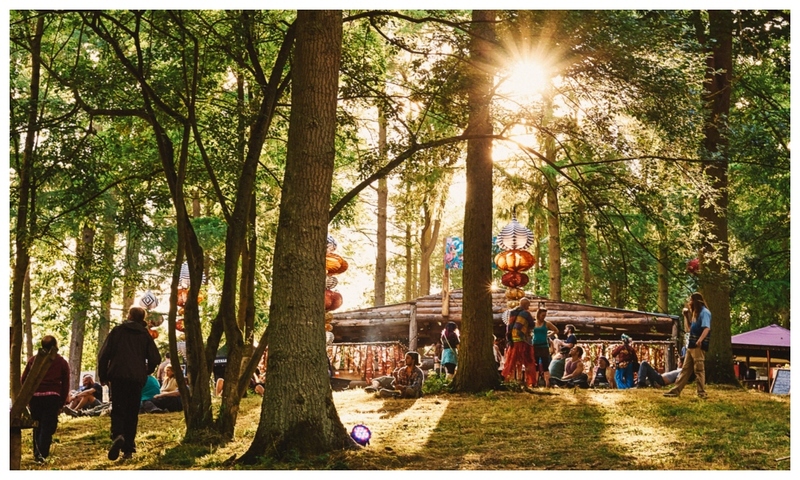 With a balanced mix of music across the three main stages- Noisily, Liquid and Treehouse – and a host of micro-venues, as well as talks, panels, discussions and healing practices in the Mind Body Soul area, there really is something for everyone. Line up includes Extrawelt, Mad Professor, LTJ Bukem & MC Ruthless, Icicle, vertical, Captain Hook and S.P.Y. Get back to basics, at this family-friendly music festival. Try something you’ve never done before, spend quality time with the family, meet like-minded people and make new friends. Relax, unwind and refresh yourself with a weekend in the beautiful great British countryside! Confirmed line up so far includes Talulah Blue’s Burlesque & Cabaret Extravaganza, Mr.B brings you Chap-Hop, re-acquainting Hip-Hop with the Queen’s English from whence it came. There will also be a kids area, a chill out area, the Bands Tent and of course the Big Top – oodles of space to dance, watch, learn and play. A firm favourite because of its stunning location expect a whole load of indie goodness too in the form of music acts including Elbow, Franz Ferdinand, You Me at Six, Miles Kane, Gerry Cinnamon, Kate Nash and more. It’s not just about the music; from comedy, paint fights and carnivals to an in-house cinema plus a top secret venue thrown in for good measure, you won’t want Monday to roll around! 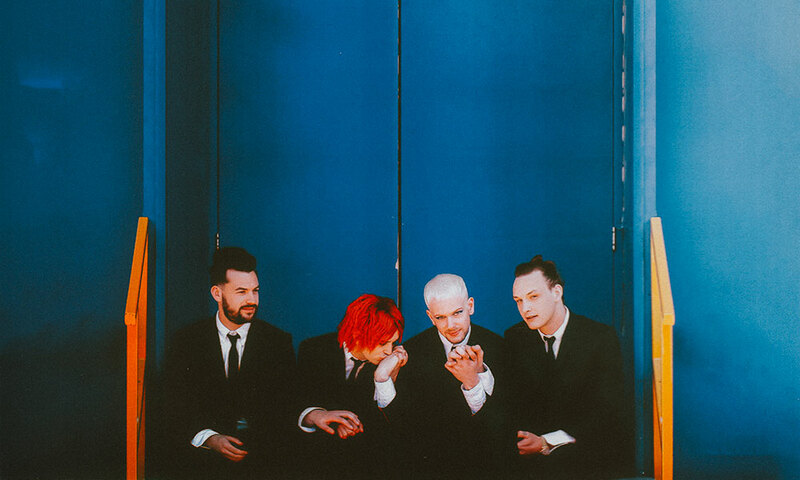 Manic Street Preachers, The Specials will be headlining this year’s Splendour Festival and if that wasn’t enough, Brit-award winner Rag’n’Bone Man and multi-platinum selling group All Saints will not be far behind! Get your tickets fast! 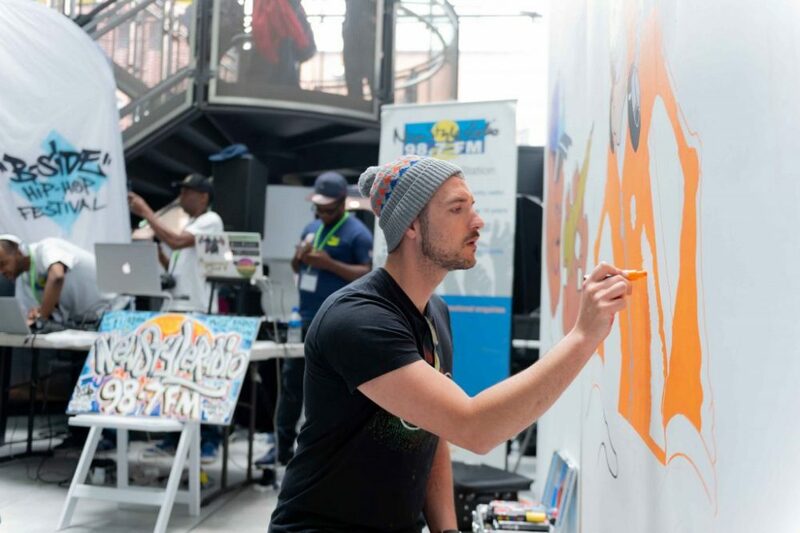 Dance battles, break-dancing, live music, performances, DJ-sets, parkour, basketball and some of the best graffiti artists around all feature in this free 4th annual celebration of all things hip-hop. 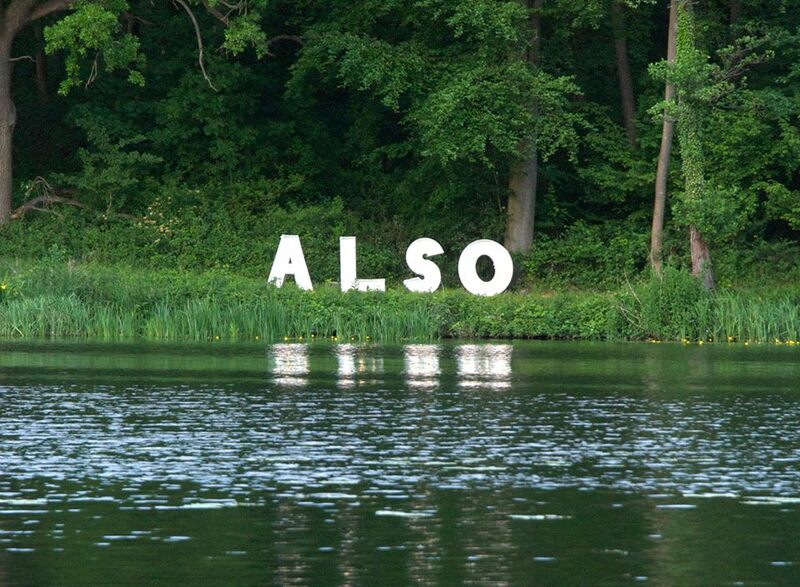 This is Warwickshire’s 6th boutique festival of ideas and immersive feasts set in a restorative 50-acre scenic lakeside/forest idyll. Enjoy more than 200 experiences including Salon London style talks, new bands, artists, wine tastings, cocktail making, wild swimming, forest bathing and interesting workshops. 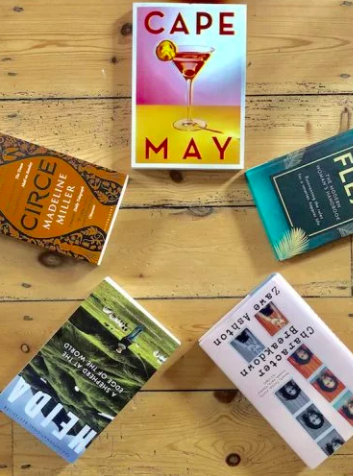 The line-up includes psychotherapist Philippa Perry, award-winning Reith lecturer Margaret MacMillan, a Professor of International History at Oxford Uni; Aston University’s Prof of Cognitive Neuroimaging Gina Rippon and award-winning Social Entrepreneur Sam Conniff-Allende (‘Be More Pirate’). There’s also a Kids DJ takeover, Song writing for Teens, lip sync battles and you can stay in the Hippy Heights Hotel. 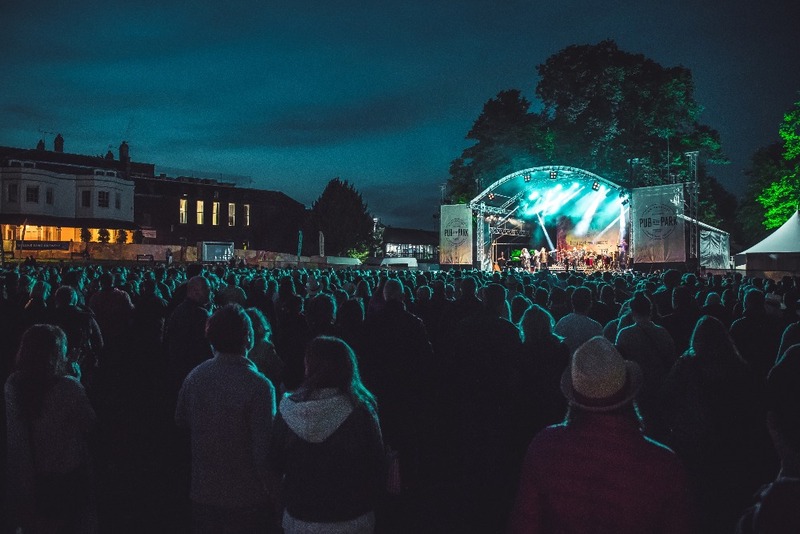 Tom Kerridge’s popular gourmet scran meets live music fandango arrives in Warwickshire for the first time with live music by Tom Odell, Scouting for Girls, Razorlight, Stereo MCs, Toploader, Will Young, The Christians and The Rifles. More artists are still to be announced. Expect pub pop-ups, Michelin-starred chefs and a shopping village. Three days of jazz, funk and soul, sister! The Jacksons, Burt Bacharach, The Brand New Heavies, Khruangbin, Jurassic 5’s Soup & The Fullee Love Collective, DJ Craig Charles will be topping the bill. 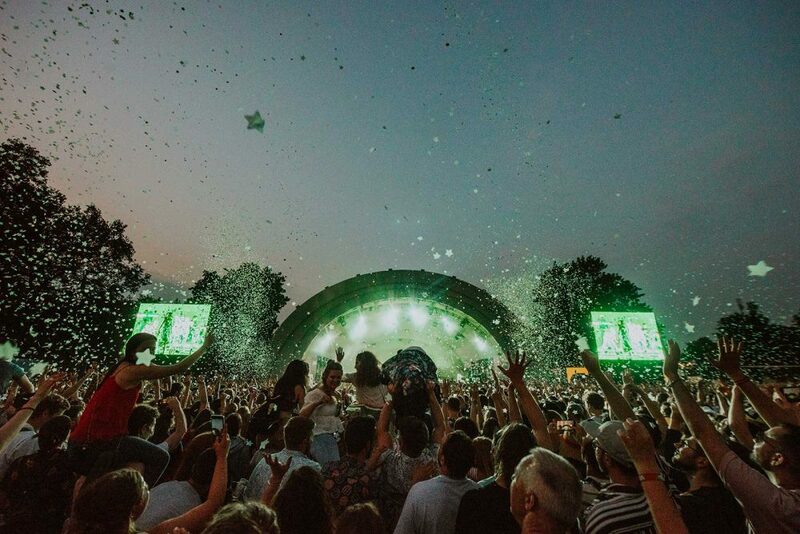 This three-day August Bank Holiday musical bonanza in the lakeside grounds of a stately home boasts Sleeper, The Fratelli’s, Ash, Skunk Anansie and The Feeling. 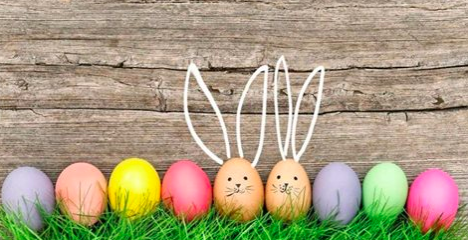 Super family-friendly novelty acts include 90s fitness guru Mr Motivator, a non-animal circus and clown theatre and new for 2019 The Silent Woods – a woodland silent disco between 6pm – 11pm. Other outdoorsy fun includes tree climbing, a Zip Wire, Kate’s Story Tree, watersports on the lake and quirky camper van displays. The Stranglers are headlining this year’s festival which celebrates its 15th birthday alongside Scouting for Girls, Geno Washington, 80’s throwbacks T’Pau and Toyah, Craig Charles and Bez. Children aged 5+ can attempt to create their own Wallace & Gromit in a hands-on clay Aardman Model Making workshop run by the award-winning Bristol-based animation company. A festival for people who are too posh for festivals! 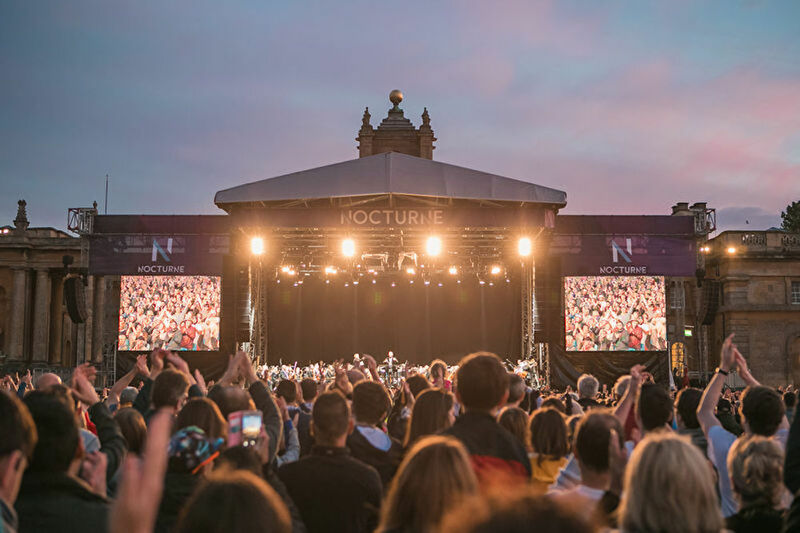 This is more a series of chichi al fresco concerts in ridiculously elegant surroundings, with Lauryn Hill, supported by Gladys Knight, Laura Mvula and Mahalia (June 21), Tears For Fears (June 22) and Kylie (sadly sold out) on consecutive summer nights. Sam Fender, Maggie Rogers, Lewis Capaldi, Jade Bird, Grace Carter and Samm Henshaw are a few of the young, future stars appearing at this rustic indie festival which has seen the likes of Ed Sheeran, James Bay, Ben Howard, Hozier, George Ezra, Bastille, Catfish and the Bottlemen, Rag ‘N’ Bone Man and Wolf Alice grace its stage. One of the world’s top festivals for new, cutting-edge art it’s garnered an international outlook and reputation, it also showcases Manchester stories and talent. This year you can see Yoko Ono’s mass-participatory artwork Bells for Peace and filmmaker David Lynch’s largest UK exhibition of visual art to date, alongside film screenings, Lynch inspired gigs and more. Idris Elba and Kwame Kwei-Armah collaborate for the first time on Tree, a journey into the soul and spirit of contemporary South Africa which blends music, drama and dance. The Nico Project is a theatrical immersion into the Velvet Underground singer’s sound and identity from Maxine Peake and Sarah Frankcom. Grime star Skepta present DYSTOPIA987, a futuristic take on the history of rave culture at a secret Manchester location. 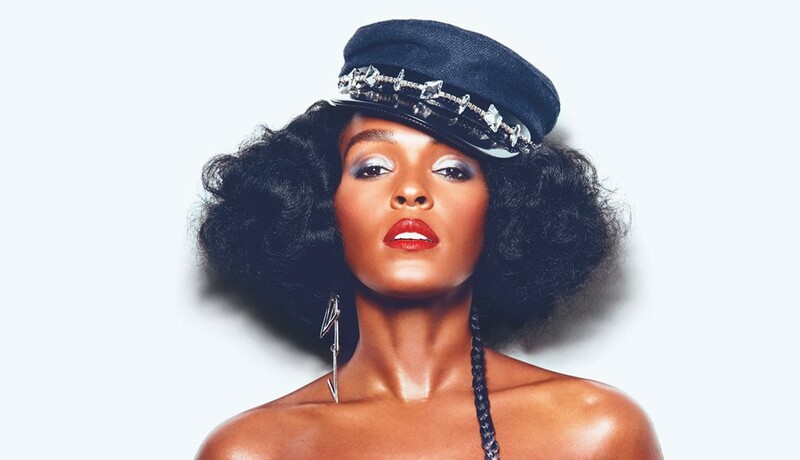 Janelle Monáe, Abida Parveen Chrysta Bell and an all-female line-up of electronic artists curated by Mary Anne Hobbs headline the music programme. Muddy’s Nancy is a big fan of this lo-fi indie festival on a country estate in neighbouring Northants. It’s not big on household name music bookings for its 12 (yep, twelve!) 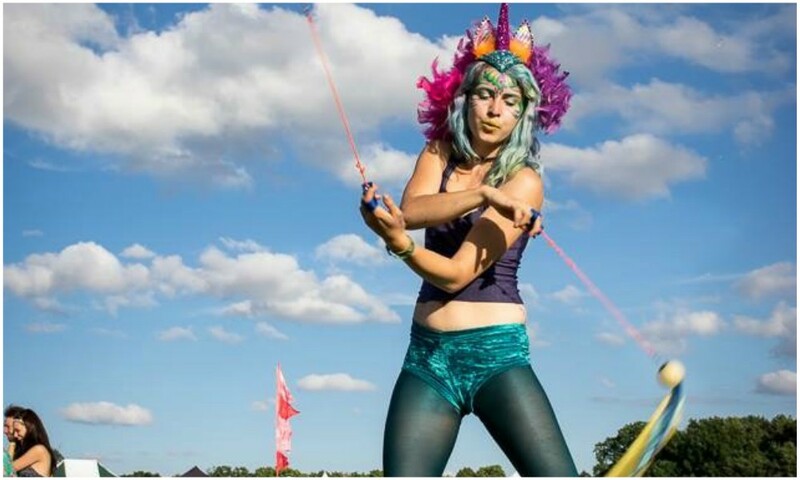 stages but there’s more cabaret, inspiring talks, yoga, circus acts and comedy than you can shake a stick at. Plus it’s very family friendly. Dramatic scenery with Brecon Beacons as your backdrop, mountains and waterfalls to explore, and lots of great bands to watch. 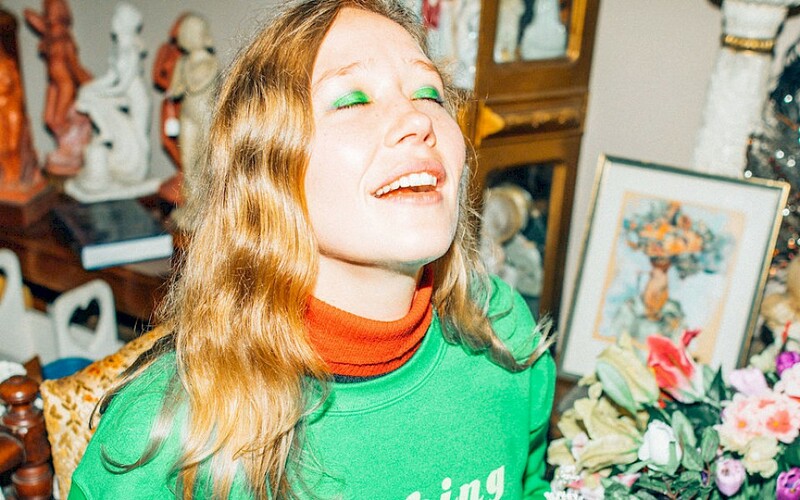 An excellent, eclectic 2019 line-up mixes Americana with Welsh artists and cool urban jazz with the snake-hipped Father John Misty, Eels, Stereolab, Yo La Tengo, Idles, the Ezra Collective, Sons of Kemet, Gwenno and Australian Julia Jacklin. It’s totally family-friendly too – there’s the Little Folk area for 12’s and under, andSomewhere, for teens with filmmaking, DJ workshops and a children’s parade, plus the Nature Nurture field for hot tubs, massages and sunrise yoga. A brilliant array of top musicians will be playing at the second year of this 10-day festival with six headliners – The Chemical Brothers, The Strokes, Christine and the Queens, Bring Me the Horizon, Mumford & Sons and Bon Iver. 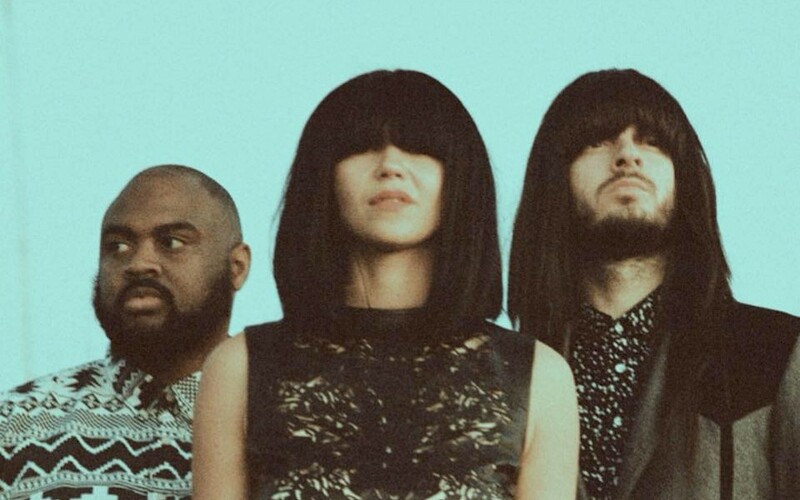 Other artists include Primal Scream, Spiritualised, Little Simz, Johnny Marr, Jarvis Cocker, Courtney Barnett, Anna Calvi and Kamasi Washington. In The Neighbourhood is a free weekday programme of cinema, music, arts, street food & bars in-between the two weekends. Like your indie rock? This is the festival for you. The 1975, Royal Blood, Twenty One Pilots, Foo Fighters and Post Malone are all playing. Sunday day tickets have already sold out. There’s an onsite feature about the top 11 female artists to check out at this year’s festival. If you have a teenager, this is the festival where they’ll want to let loose with their mates after GCSE/A level exam results.